Prenuptial Agreements | Fort Lauderdale Divorce Attorney - Law Office of Kristin Padowitz, P.A. Call now and speak directly with our attorney. When it comes to prenuptial agreements, every state has its unique set of rules. The following will shed light on what the state of Florida has to say about the matter, as well as what the law entails and how it’s enforced. According to Florida law, a prenuptial agreement is a document that the couple draws up before the marriage to set out precise terms regarding issues such as property division, alimony etc. This makes it easier for the couple to wrap up matters during a divorce because everything has already been established in the “premarital contract”, and the best thing is that it sets out the financial terms of the marriage. While a prenuptial agreement was once reserved for the super-rich, it’s now a versatile tool that can benefit any couple at the time of divorce. It gives both spouses a peace of mind knowing that their financial futures and assets are protected throughout. Spouses that want to make sure that the other spouse will be able to pay for alimony in the unfortunate event of a divorce or separation. Florida law clearly states that prenuptial contracts may contain any terms that the spouses have agreed upon, granted that those terms don’t violate Florida law in any way. Furthermore, prenuptial agreements cover the gamut of each spouse’s financial responsibilities and rights during and after the marriage. Terms and conditions for alimony payment, duration etc. To decide whether or not each spouse will be writing a will to represent the terms of the agreement. Can a Prenuptial Agreement Determine Child Custody and Child Support in Florida? According to Florida law, issues like child support and child custody will not be influenced by the terms of the prenuptial agreement. What happens is that the court will calculate the child support amount according to a pre-determined formula at the time of the divorce or separation, and these calculations are based on both parents’ financial situations and the child’s specific needs. After all, it’s the child who’s entitled to child support; and it’s an obligation that the parents must meet. Likewise, the judge decides on what the child custody should be based on the child’s best interests, but this doesn’t stop the parents from coming with their own agreements regarding both issues. However, any agreement that’s entered into outside the court will have to go through judicial approval. How to Ensure the Prenuptial Agreement is Enforceable in Florida? Most states use the Uniform Premarital Agreement Act (UPAA) as a means to define the terms by which prenuptial agreements are enforced. The state of Florida embraced the UPAA in 2007 and it contains numerous guidelines on how the courts should enforce prenuptial agreements. The state of Florida has modeled its own statute (§61.079) on the requirements of the act. The following factors are typically included in the contract when the couple gets married. For the prenuptial agreement to become an enforceable document, both spouses have to sign it. In order to demonstrate that he/she didn’t sign the prenuptial agreement voluntarily, the spouse who is challenging it must show that they either didn’t sign the agreement in the first place, or they only signed it due to pressure, duress or fraud. For instance, if one of the spouses is found to have deliberately hidden their assets from the other spouse during the signing of the contract, then the judge may void the prenuptial agreement. It’s important to note here that it’s very rare for the court to find a prenuptial agreement as unconscionable, especially if the only argument presented by the challenging spouse is the fact that their counterpart is significantly wealthier than they are. In order for the judge to determine a prenuptial agreement as unconscionable, the challenging spouse must provide sufficient evidence that the other spouse didn’t fully disclose their financial status and that the agreement is extremely unfair. While there are scenarios in which a spouse will relinquish the right for full financial disclosure, the general requirement is that each spouse should completely divulge the full details of their assets and debts. Granted, they don’t have to reveal every single penny that they have but they should include enough financial information to make sure that the other spouse is going into the marriage fully aware of the situation. To ensure absolute disclosure during a prenuptial agreement signing, you should enlist the services of an accountant who will help you create a certified personal financial statement. You can then attach this document to the prenuptial agreement for your partner to read. However, if the judge finds that enforcing the agreement will lead to an extremely unequal situation in which one spouse will have to go on welfare in order to survive after the marriage, they may order the wealthier spouse to pay alimony to the lower-earning spouse regardless of what the prenuptial agreement says. In the event of an annulled marriage, the court typically considers the prenuptial agreement null and void. However, the court will put a prenuptial agreement into effect for an annulled marriage when it’s more expedient to do so. In order to make adjustments to an already signed prenuptial agreement or to cancel it altogether, both spouses must write down the changes that they want to apply and then sign it again. Fort Lauderdale Divorce Lawyer, Kristin Padowitz, Esq. 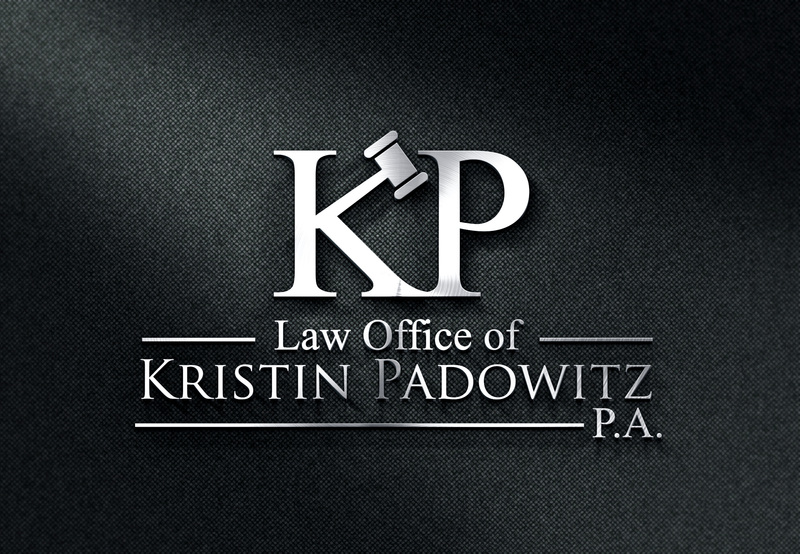 The Law Office of Kristin Padowitz, P.A. has the experience necessary to help clients with all issues involving pre-marital agreements throughout South Florida. 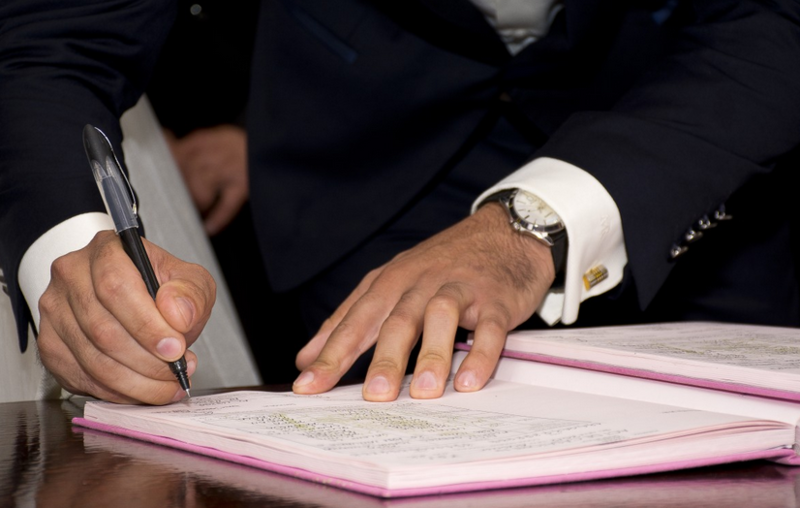 Whether you want to draft your own pre-nuptial agreement before marriage, or you wish to challenge a prenuptial agreement that you believe is unreasonable, Kristin Padowitz, Esq. is here to help. Contact the firm today and speak directly with our family attorney.